Last May the value of Bitcoin reached $2000 per coin for the first time. As of writing, Bitcoin is holding steady at around $2424 per coin. Since the invention of the cryptocurrency in 2008, many have delved into the computationally intensive world of Bitcoin mining, the process in which Bitcoin transactions are processed and validated on the Bitcoin network (called a blockchain). In reality, it simply involves running a computer program, however, the machine it's running on should ideally be powerful and able to stay running for long periods of time. While most high end GPUs are more than up to the task computationally, they're not designed for non-stop use. 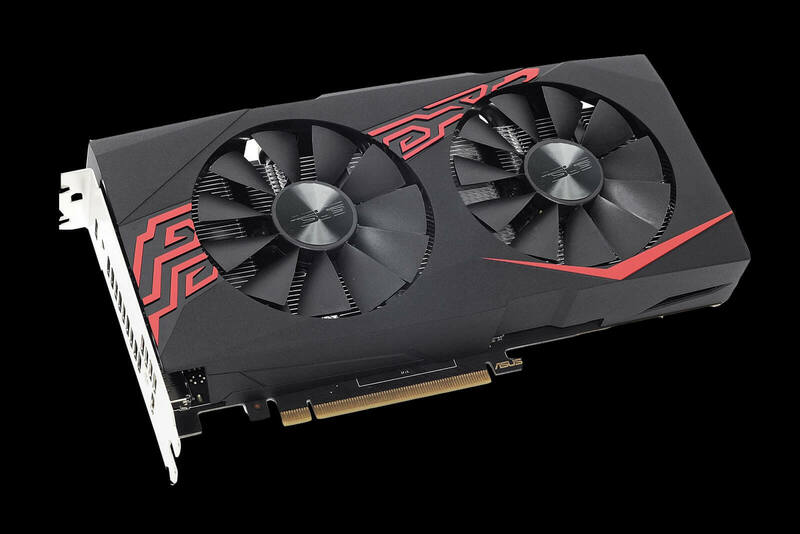 To aid in that endeavor, Asus has created specialty versions of the GTX 1060 (Mining P106) and Radeon RX 470 (Mining RX 470) that are meant to excel in long term reliability. "Asus Mining P106 is designed for coin mining with high-efficiency components - delivering maximum hash-rate production at minimum cost," reads Asus' product listing. "Asus Mining P106 enhances the megahash rate by up to 36% compared cards in the same segment that are not tailored for mining. The new card is also engineered to be seriously durable, enabling 24/7 operation for uninterrupted coin production." Both graphics cards feature dual-ball bearing fans that reduce friction and are IP5X certified for dust resistance. Asus claims this will lead to a 2x longer lifespan and cooling efficiency. Asus' GPU Tweak software allows you to modify the GPU and memory clock speeds as well as the voltage to get better hash rates. In recent weeks leading to the announcement of mining graphics cards, neither Nvidia nor AMD wanted to confirm them. However, the fact that Asus product websites are live gives credence to the information. If anything, dedicated graphics cards for mining workloads were inevitable this time around given the surge in value of Ethereum, which is still "profitable" to mine using regular desktop components, while Bitcoin has required dedicated hardware for quite some time now.